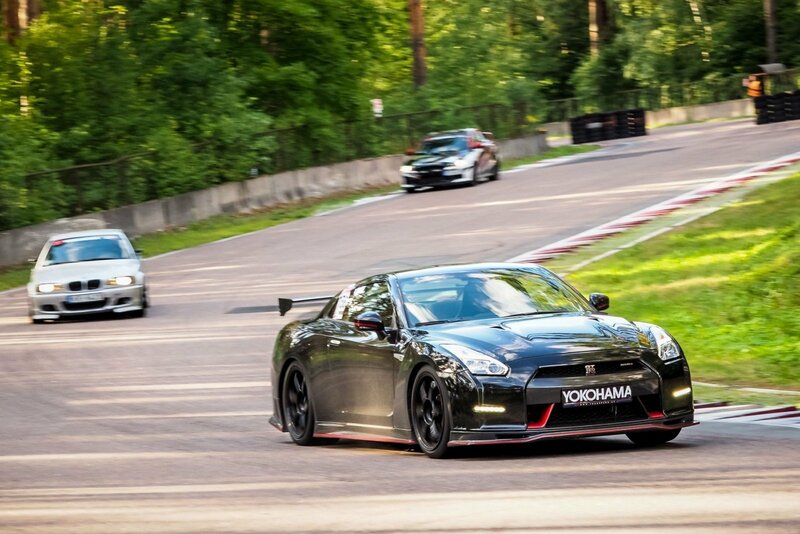 "Baltic Time Attack Series" 2019 season will consist of four events, taking place in the best prepared and safest circuits in the Baltics – "Auto24 Ring" in Parnu, Estonia (on May 4 and September 28), and Biķernieki track in Rīga, Latvia (on June 22 and July 28). The goal in time attack racing is very simple – to set the fastest possible lap time during the day, which is then compared to what others have managed. At the end of the season, the overall series winners will also be determined. 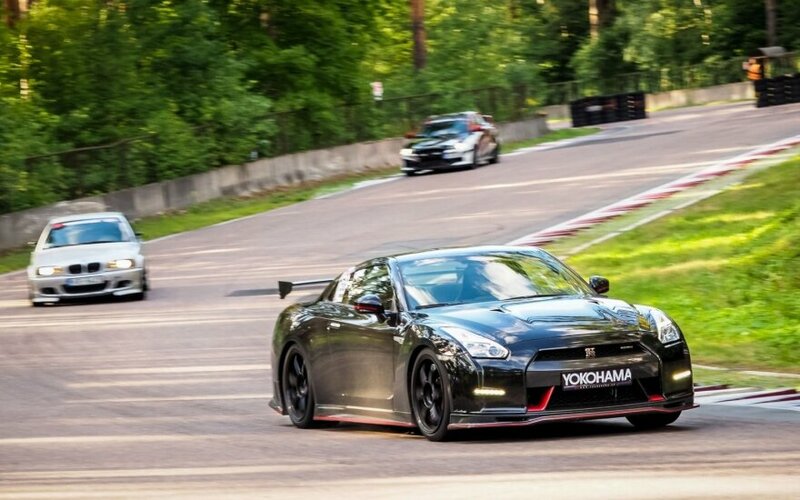 Each competitor will spend a total of fifty minutes on track – a ten-minute qualifying run followed by two twenty-minute sessions to set the quickest lap time. Participants will be split into seven classes, based on the car they use. A single car can be used by multiple drivers. To make sure that the competitors have as clear a track as possible, everyone will be put into groups based on the lap time set in qualifying. Yes, there will be multiple cars on track at the same time, but they will not do a standing start from the grid or anything like that – the format is similar to what we see in F1 qualifying.